Classic effects of brain-derived neurotrophic factor (BDNF) include promoting neuronal viability, differentiation, migration, and dendritic arborization. 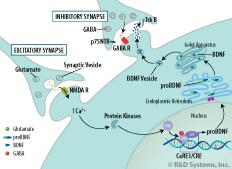 In addition to these established actions, an evolving body of literature describes an important role at the synapse, where BDNF affects development, function, and plasticity.1, 2 Recently, studies of the synaptic actions of BDNF have focused on activity-dependent changes in neuronal BDNF expression.3 Activity-dependent changes are those that occur following synaptic transmission, when Ca2+ influx induces transcription factors to bind calcium-response elements (CaREs) in the nucleus. 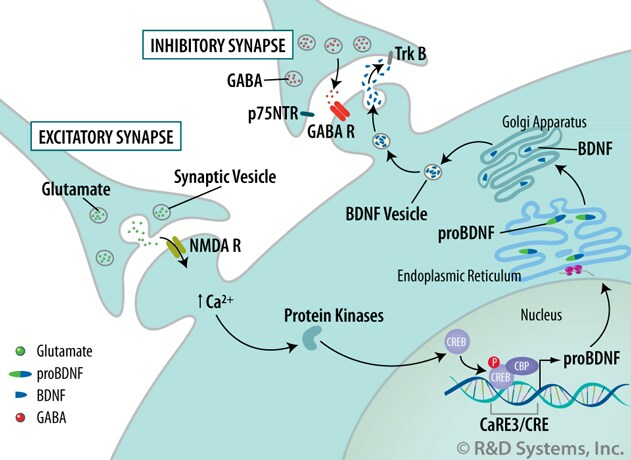 Although the importance of activity-regulated BDNF expression for brain development and neuronal function is unquestioned, direct evidence supporting its role in synaptic plasticity has been difficult to obtain. Bamji, S.X. et al. (2006) J. Cell Biol. 174:289. Kuczewski, N. et al. (2009) Mol. Neurobiol. 39:37. Hong, E. et al. (2008) Neuron 60:610. Sakata, K. et al. (2009) Proc. Natl. Acad. Sci. USA 106:5942. Nikolaev, A. et al. (2009) Nature 457:981. Simmons, D.A. et al. (2009) Proc. Natl. Acad. Sci. USA 106:4906. Dean, C. et al. (2009) Nat. Neurosci. 12:767. Sivakumaran, S. et al. (2009) J. Neurosci. 29:2637. Yang, J. et al. (2009) Nat. Neurosci. 12:113. Bergami, M. et al. (2008) J. Cell Biol. 183:213. 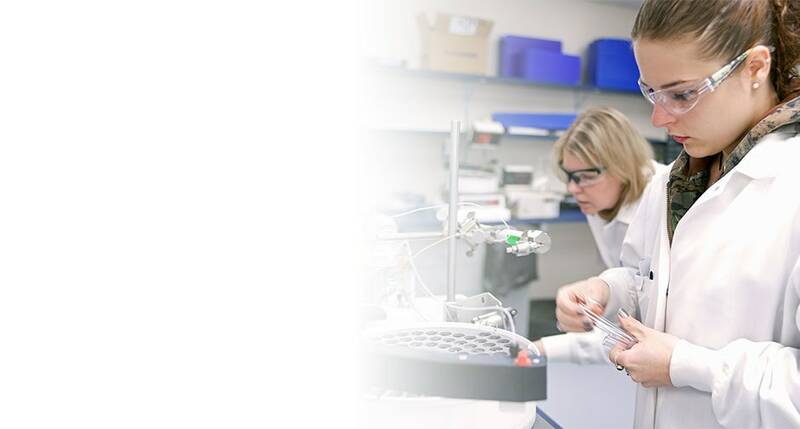 This symbol denotes references that cite the use of R&D Systems products.